In case you don’t follow Major League Baseball (MLB), Rougned Odor of the Texas Rangers jaw-jacked Jose Bautista of the Toronto Blue Jays earlier this year after some on-field shenanigans. 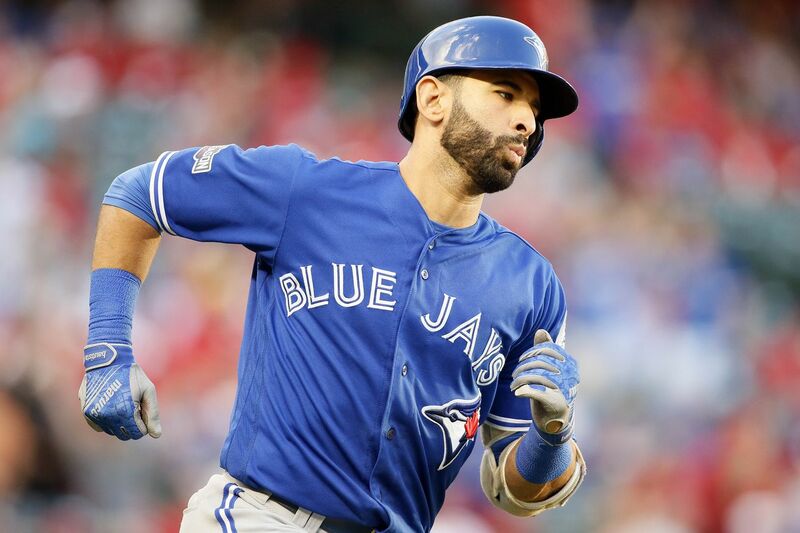 As luck would have it, the Blue Jays and the Rangers were back together again for the MLB playoffs (American League Division Series) on Thursday (Oct. 6, 2016) and fans could not help but wonder if the benches would indeed clear if and when Bautista got ahold of one. He did, but opted to gently lay his bat on the ground before circling the bases. See the aforementioned long ball below.